I have been thinking about writing this blog for some time. There are several reasons for it. 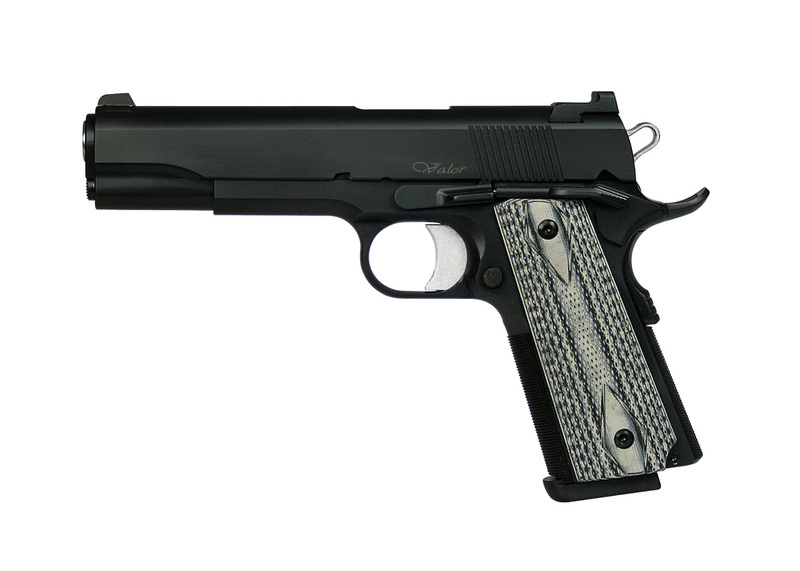 Last year we celebrated 100th year anniversary of the iconic 1911. I live in Wyoming and the caliber of choice in the “Old West” for self defense, target or competition pistols seems to be the .45 ACP. I also have the CZ 97 B in my collection. The idea of comparing those two pistols shot on the same day was very appealing. It is like comparing cars made in two different countries. The cars can have same engine power output,same size but they will feel different. These handguns were designed and produced for the same purpose. Self defense and upholding the law in the hands of citizens. Different variations have also made it to the holsters of law enforcement around the world. I will write the facts about these pistols and add my personal opinion too.